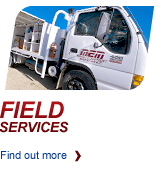 one of Central Queensland’s leading maintenance and service providers. 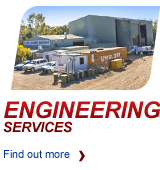 Extensive operations in Rockhampton, coupled with our dedicated team and critical mass, ensures we provide quality workmanship to our clients on time and as promised. We are continually recognized in the resource and industrial sectors, as a testament to our exceptional products and service.  All service and repairs are undertaken within our premises and maintain our high standards of quality workmanship at all times. 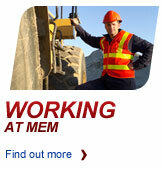 Mining Equipment Maintenance (MEM) offers a complete range of fully qualified tradespeople for onsite repairs and maintenance.